For the Mexico City Metro, our client, Alstom, had a mandate to set up passenger messaging systems. Two systems were set up: the first one visually on a message board and the second one through sounds and verbal messages. 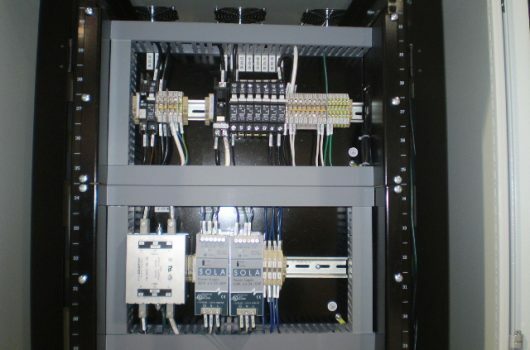 Our mandate involved designing and manufacturing 46 enclosures. 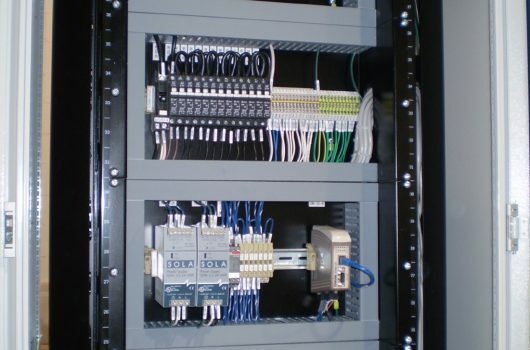 Among other things, we had to integrate the servers, the communication networks, and a set of audio amplifiers (±75) in communication enclosures to manage the messages and the communications to metro riders.